Strategy and Key Projects Advisor for Mastercard. Tomasz is responsible for strategy development and key projects coordination in Polish branch of Mastercard Europe. 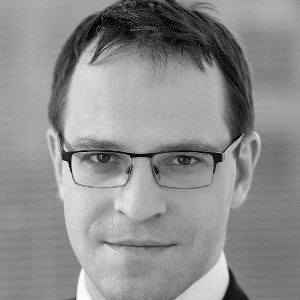 He leads the initiatives related to open banking in Poland. Prior to Mastercard, Tomasz worked for Citi Handlowy and McKinsey. He has over 14 years of experience in retail banking and payment industry. It encompasses first-hand operational experience in payment products management and retail banking sales management. It includes also a perspective of a consultant involved in strategy development and various transformations for key financial industry players. He holds a Master degree in International Business Affairs from University of Economics in Katowice.